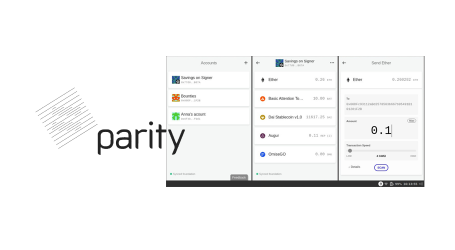 Parity Technologies, the developer of blockchain infrastructure for the decentralized web, today announced the alpha release of Ethereum wallet, Parity Fether. Using the Parity Ethereum light client, Fether can access the blockchain in a fully decentralized manner. The wallet allows users to create Ethereum accounts as well as receive and send Ether and ERC20 tokens in just a few clicks. 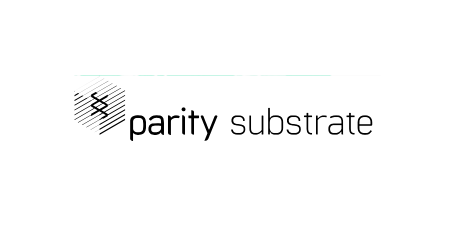 Parity Fether paves the way for developers to embed light clients in their applications instead of relying on centralised nodes to access the Ethereum blockchain. Fether wallet runs Parity Ethereum light client in the background if no other node is found running on the machine. Fether allows reaching the top of the blockchain in a matter of minutes. 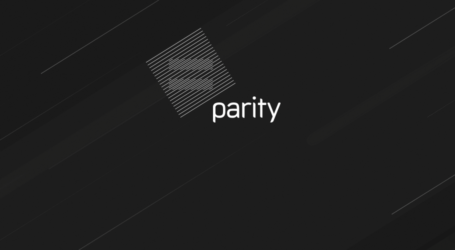 the Parity team says it is still working hard to bring syncing down to a few seconds, which can be achieved in tandem with further light client updates to Parity Ethereum. Because the code has yet to be audited, Parity advises not to use Parity Fether on the Ethereum mainnet or use it for anything other than test usage. 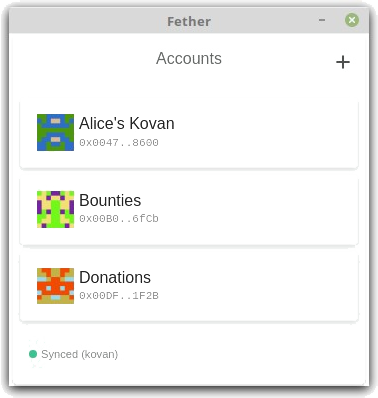 Upcoming releases of Fether will focus on stability and user experience improvements, including adding BIP39 seed phrase support and Parity Signer integration.